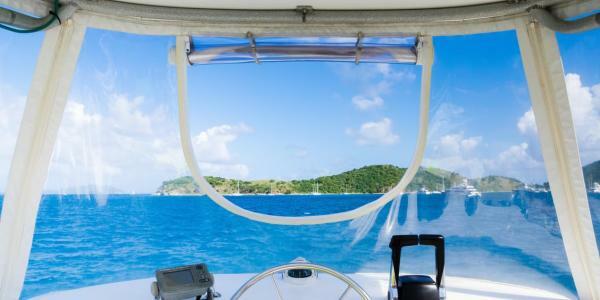 Hüper Optik® makes a big splash in the marine industry with its nano-ceramic films. The films exceptional durability for use in the harshest marine and coastal environments is attributable to the stable non-reactive coating that does not succumb to demetallisation nor fading. In addition to superior Infra-Red heat rejection and Ultra Violet shielding properties, the nano-ceramic based films do not interfere with state-of-the-art navigational and communication systems on board ships. 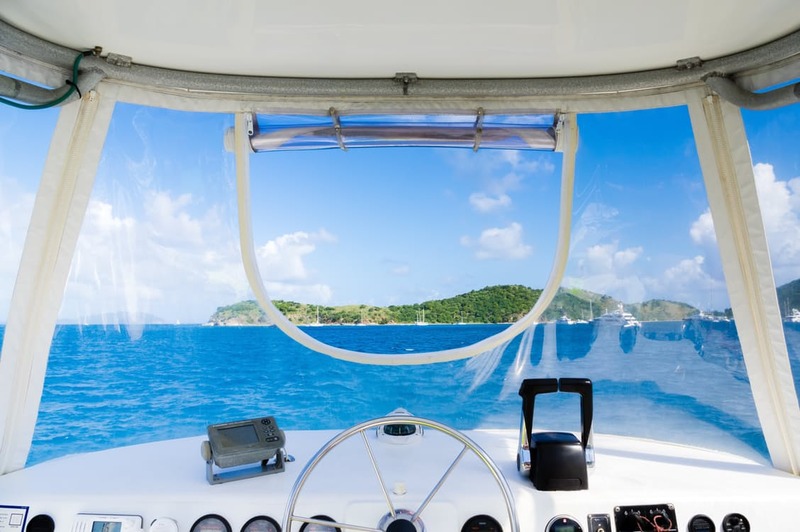 The muted reflectivity of these nano-ceramic films, unlike highly mirror-like films, also mean a clearer navigation view out, both day and night while out at sea. • Tested for UV degradation beyond the expected life cycle of both conventional dyed and metallic films.